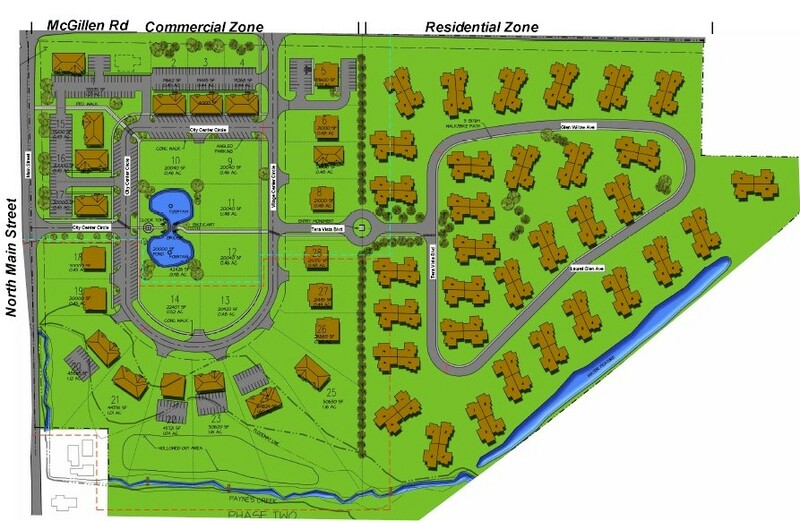 23 acres of this development is commercial units that can be bought or leased. There is a total of 28 individual commercial building sites with an average building footprint of 4500 square foot. Features include a decorative pond with fountains, a bridge over the pond, angled parking and sidewalks to all businesses. Close proximity to the Mattawan School System and MPI make this an excellent addition to the Village. Open For Business - Be a part of the magic! 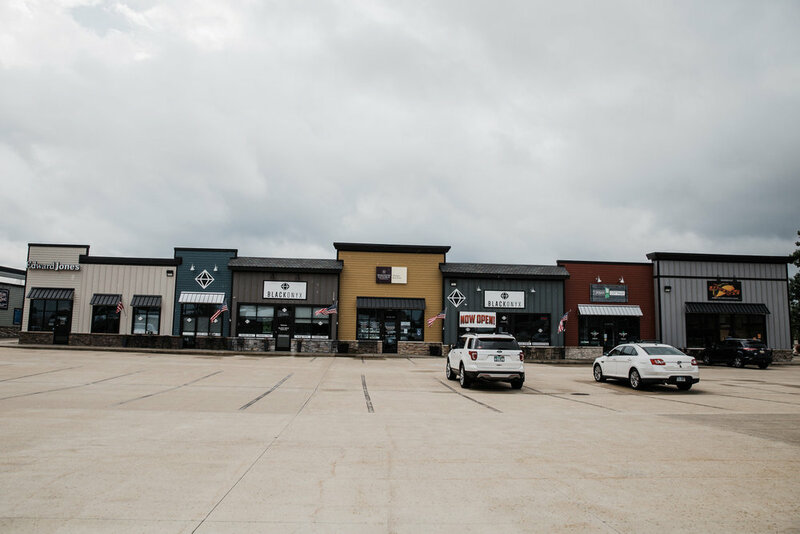 McGillen’s Crossing is currently seeking many types of new businesses to complete this exciting new development. We have listed our business specific brochures below, simply click a business type to open the brochure. Lot pricing info can be found here. We are currently developing plans for a new addition to McGillen’s Crossing – a professional center. This center will be built on lots 6, 7 and 8 of McGillen’s Crossing which is located between Medicine Tree Pharmacy and the drive to our condominium development. Site plan and layout coming soon.We are looking for doctors, lawyers, accountants, tax advisers, dentists, chiropractors, eye doctors and other professionals to fill this great development. If you are interested in a space in this new development please call us or use the link below to contact the office needs. Space in this growing development are filling quickly.